Written out of a fascination with astrology, Holst’s The Planets was first performed 100 years ago. But what would it sound like if created today? Inspired by modern astronomy and music, the adventurous Ligeti Quartet perform 8 new planetary works, created especially for planetariums, by 8 composers spanning contemporary classical, electronica to jazz. Exploring the domes’ unique design with live visuals, The Planets 2018 takes you on an astronomical journey into new music. Music and science collide as composers Ayanna Witter-Johnson, Deborah Pritchard, Laurence Crane, Mira Calix, Richard Bullen, Shiva Feshareki, Samuel Bordoli and Yazz Ahmed connect with astronomers to explore the modern science of our solar system. 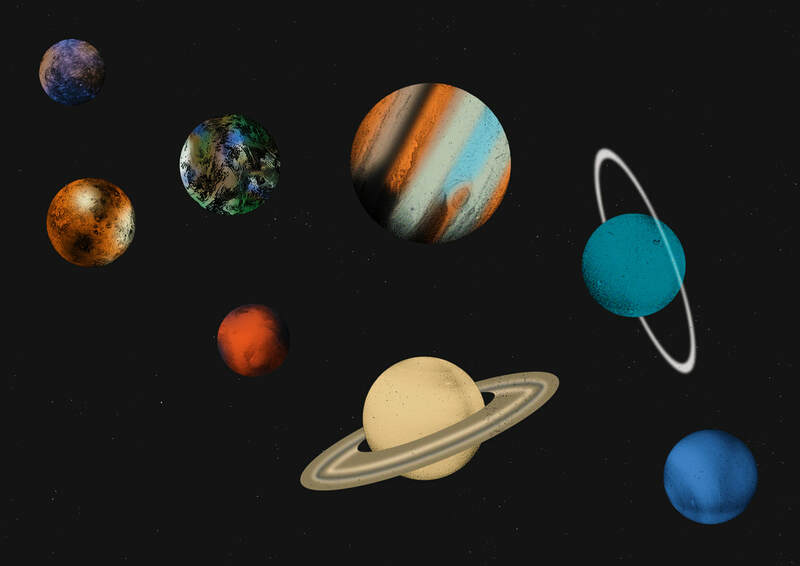 Taking inspiration from the latest explorations of Mars, Earth, Mercury, Saturn, Venus, Uranus, Jupiter and Neptune, sit back, look up and discover The Planets 2018. A Live Music Sculpture event produced by Sound UK. Funded by Arts Council England National Lottery and RVW Trust. Samuel Bordoli founded Live Music Sculpture in 2011 with the intention of producing site-specific work for live musicians in unusual spaces. Since then, Live Music Sculptures have been produced in some of the UK’s most iconic buildings, including St Paul’s Cathedral and Tower Bridge, which have been nominated for awards and admired by audiences and critics. The founding project was designed for Christopher Wren’s Monument to the Great Fire of London, and featured twice in the City of London Festival. Musicians sat in the alcoves of the giant column and the sounds reacted in fascinating ways with the acoustic as they echoed upwards. The work has since been acknowledged in The Monument’s guidebook as a significant event in its 400 year history. Two works followed in 2012 and 2013 for 30 musicians performing inside the enclosed walkways of Tower Bridge, and the balconies of St Paul’s Cathedral. ​In 2014, Samuel Bordoli and Live Music Sculpture teamed up with Tête à Tête and the PRSF for Music Foundation to produce GRIND, a site-specific work for skateboarders, community choir and skatepark acoustics. In 2016 Live Music Sculpture collaborated with world renowned architects Foster + Partner to create a new work for GLA City Hall in London. It was premiered during Open House Weekend by 12 musicians placed in the assembly chamber and on the spiral walkways.